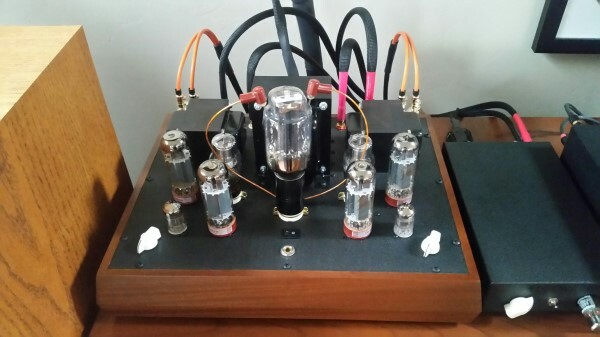 Selling my Torii Jr. with the upgraded Beeswax type II copper capacitors. 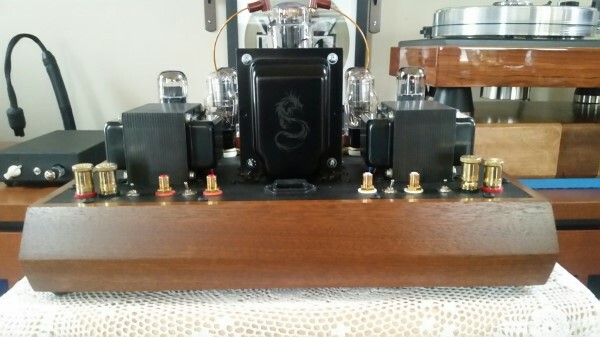 This is an amazing amplifier that has a beautiful full sound with amazing detail from top to bottom. 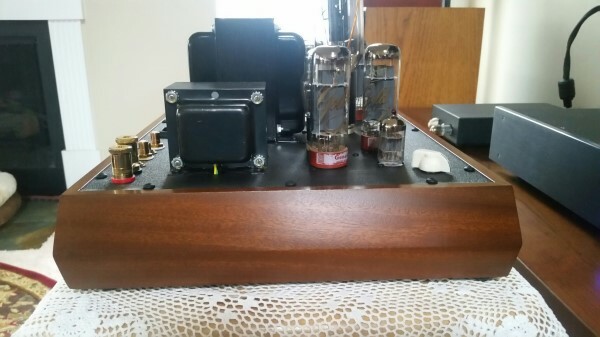 I will ship with the original tubes and will include a NOS RCA 5U4 coke bottle rectifier and four NOS Amperex white label 6DJ8's as well as a matched quad of Brimar 807's. I have the original packaging for shipping. Wow... nice. Any internal upgrades? Did this come with the hard shell case for shipping? I really like these capacitors. I did not get the pelican case but the original packaging is pretty robust and this amp is built like a tank. Just a note. I own a Decware Rachel SET. If the seller and buyer have a Decware amp sent back to Decware for service the life time warranty is transferred to the new owner. I’m sure there's a cost involved but the Tori jr for sale here is one sweet little amp! I'd buy it if I didn’t already own the Rachel. It's certainly very sweet looking and I would love to try it out. The size of those irons are impressive and I can hear, in my minds eye, their smooth and powerful output. Iam looking at the website and his mono s are not really that overly expensive. You've got a pair of La Scala IIs no? 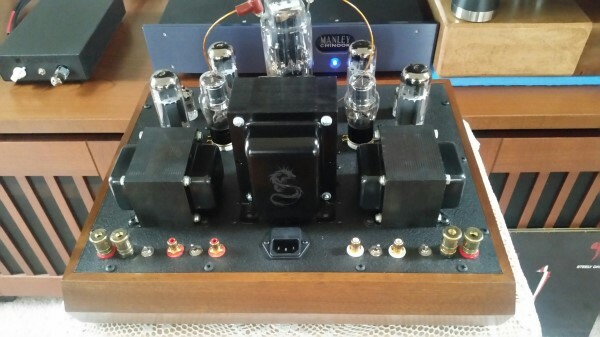 Try this amp. Extrordinary nice amp. Checked out the link. GLWS.